A bit of a breezy ride in prospect, but there is some intent to ride this week. Dave H has again organised a route for this week. Meet up, as usual, at 6pm, outside Priory School. Dave H has expressed and intention of going out this Wednesday and has suggested a route. Meet up at 6pm. outside Priory School. The current weather forecast is suggesting the wind may not be as strong as earlier suggested. So, here is the route for this week. Although, if the weather is worse than forecast, we may need to review on the day whether the ride is safe. 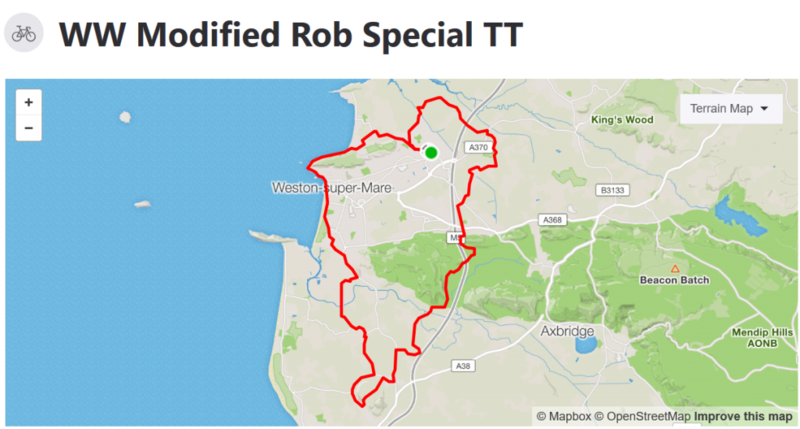 Here is this week's Sunday club ride route. Café stop at Sweets. As usual, meet up outside Priory School, at 9am. Here is the route for this Saturday morning club ride. Here is Dave H's suggestion for this week's ride.